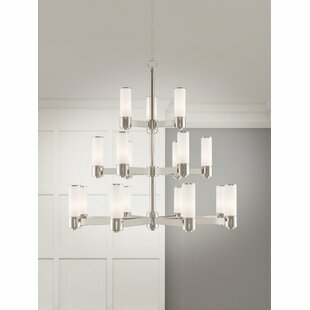 The perfect transition from warm cocoon to period positioning. 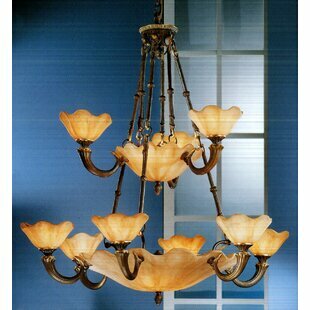 Tapered arms and dark root beer columns are completed with gorgeous proprietary decorated amber glass. 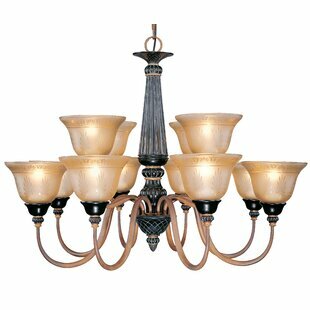 Vintage Bronze finished column, with patina in relief areas and gold accents are complemented and offset by warm honey walnut arms. 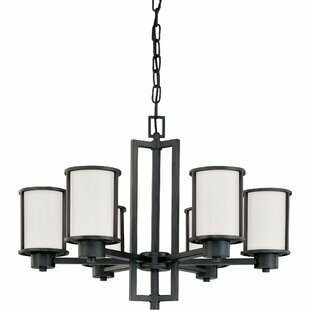 This broad and complete family fits any setting where warmth is the cornerstone. 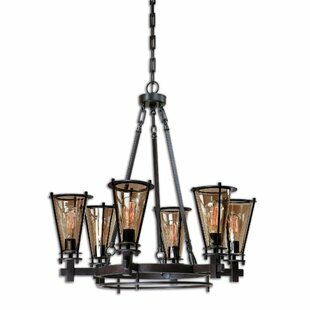 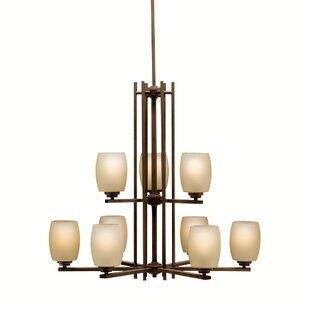 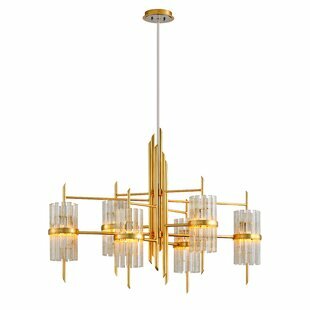 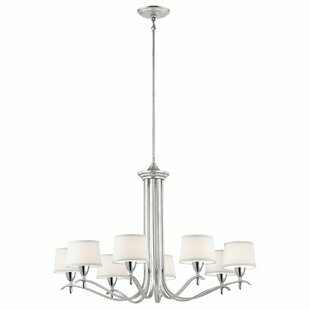 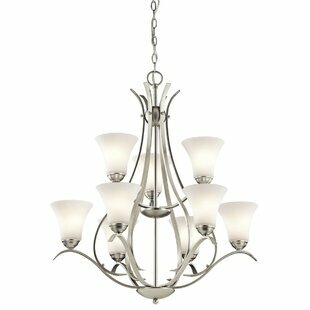 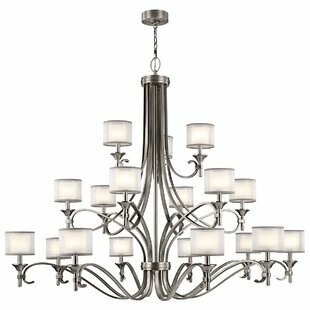 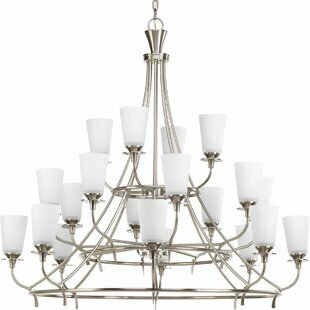 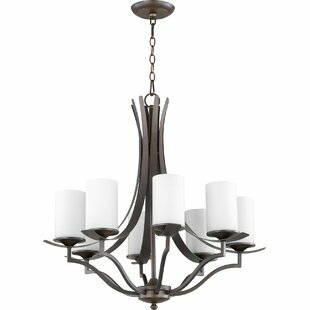 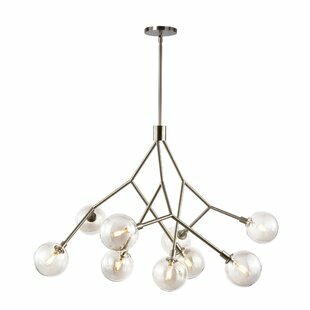 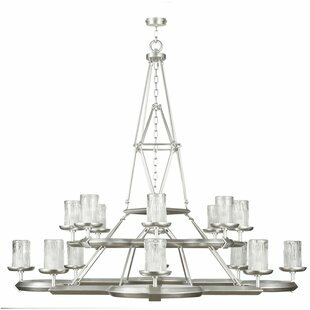 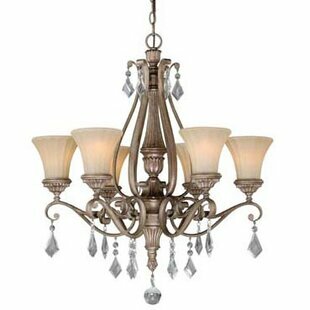 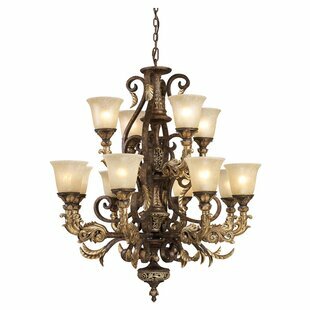 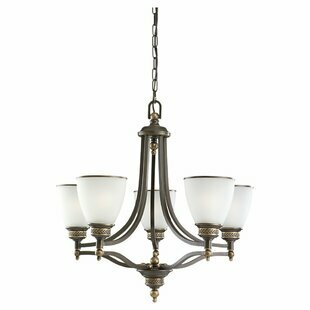 Number of Lights: 12 Fixture Design: Shaded Chandelier Adjustable Hanging Length: Yes Fixture: 25 H x 33 W x 33 D Overall Weight: 26.45lb. 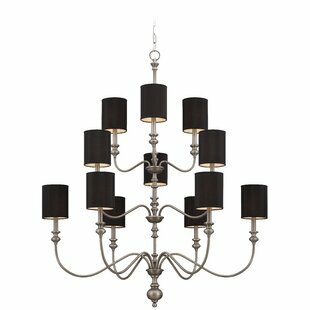 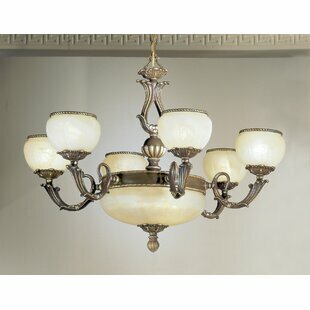 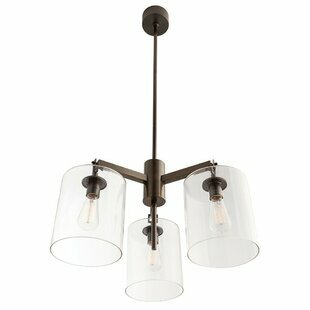 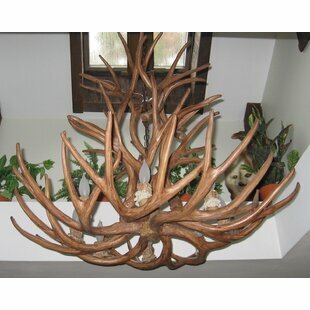 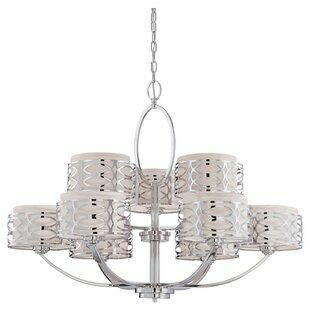 Why do people buy the Classic Lighting Vintage 12-Light Shaded Chandelier?